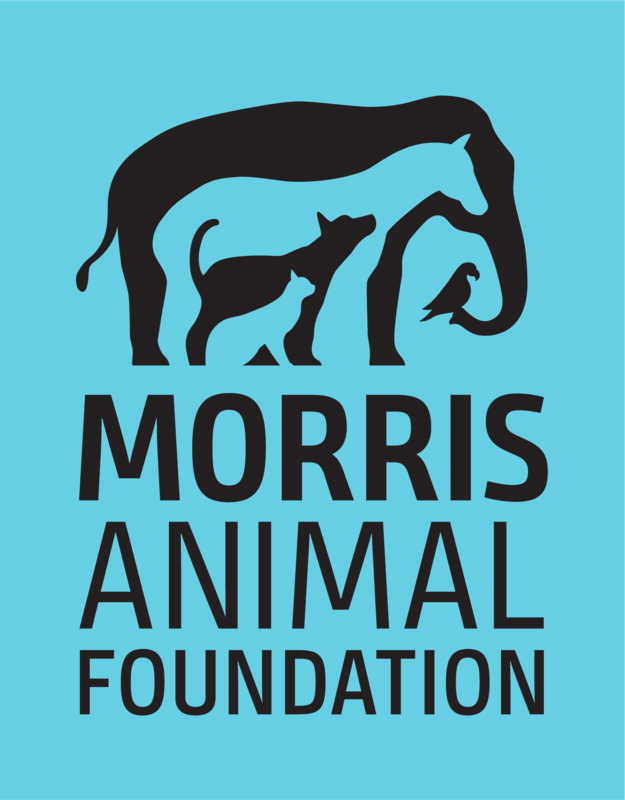 Morris Animal Foundation is proud to fund animal health research that advances veterinary medicine. That means the veterinarians of today and tomorrow will be better able to care for their patients, and look forward to a bright future where all diseases are treatable and more cures possible. For nearly three decades, Morris Animal Foundation has supported research on degenerative myelopathy (DM) in dogs. Older, large breed dogs are most commonly affected by this terrible disease although the disease can affect small breed dogs, notably Pembroke Welsh corgis. Personalized cards, sent by Morris Animal Foundation, to celebrate the life of a cat, dog, horse or other pet, or an animal-loving person. This program provides veterinary students the opportunity to become involved in mentored research that advances the health and/or welfare of companion animals (dogs, cats, horses, llamas/alpacas and companion exotics) and wildlife. Get the scoop on animal health advances that will impact your practice today and shape veterinary medicine tomorrow. Cheyenne Mountain Animal Hospital, P.C. We offer funding opportunities for researchers and students. Morris Animal Foundation is a proud partner of the American College of Veterinary Internal Medicine. Your gift to the ACVIM Research Fund will help advance veterinary care through continued study of animal health.